FREE Guide: 14 Days from Survivor to Thriver! 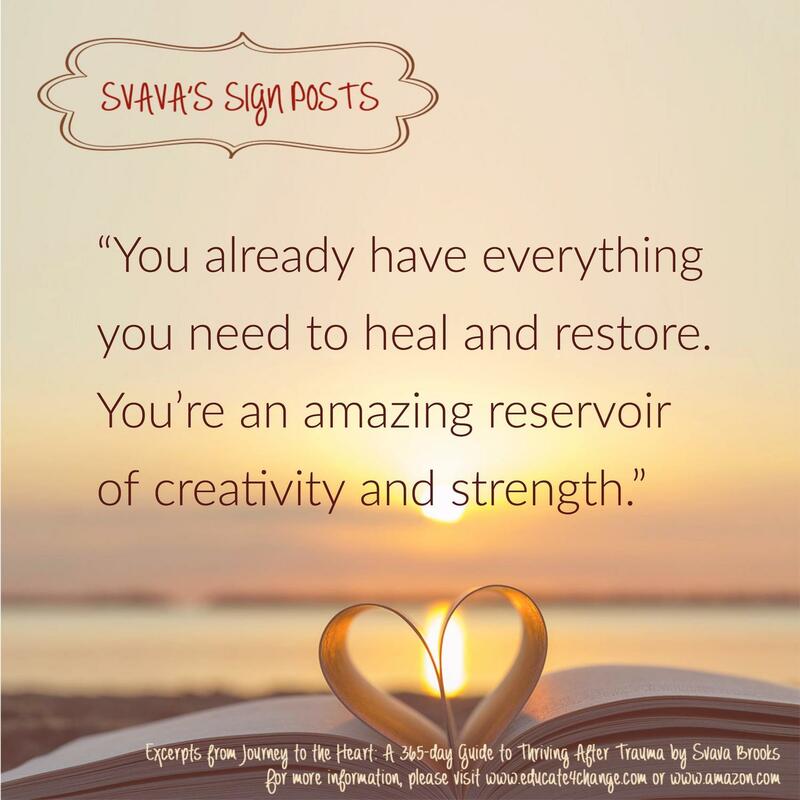 Ready to Go From Surviving to Thriving? You can heal and restore after abuse or trauma. You already have everything you need to take your power back to start to live a wholehearted and a healthy life. Grab your free guide today and start your journey! This guide is meant to act as the mark of your new life as a thriver, not a survivor. Focusing on your strengths, not your weaknesses and focusing on the love you can find NOW, not the hurt you experienced in the past. Live intentionally and make the commitment to yourself, to heal your mind, body, and spirit. This guide includes "Loving Actions," questions and reflections that ask you to dig deep and speak your truth. In this guide, you will find daily intentions, words that are meant to inspire and push you forward towards healing. Practice using simple steps and actions to move you forward, that ultimately lead to you creating lasting change!